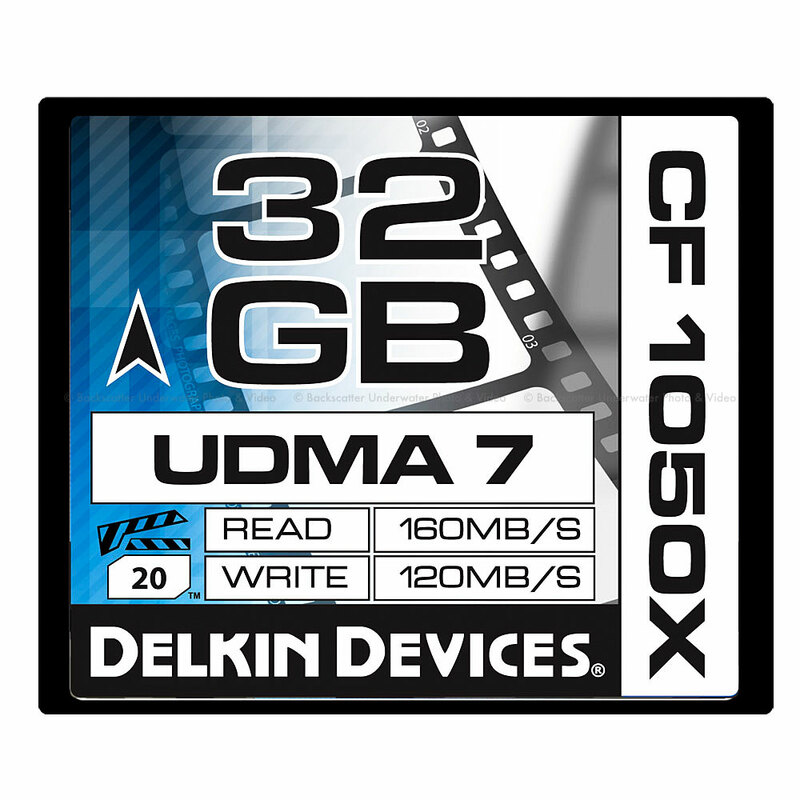 The Delkin CF 1050X memory card is a specialized cinema card that's designed to excel in high end recording equipment, such as 4K cameras and digital backs. With capabilities to record data at speeds surpassing 120MB/s, built in UDMA 7 support, and VPG (Video Performance Guarantee) profiling, the CF 1050X card keeps up with the most demanding digital cinematography requirements. Unlike memory cards that are mass-built and boated in from overseas facilities, the Delkin CF 700X card is built with carefully chosen and controlled components to increase longevity, reliability and overall quality. Proudly designed, engineered and built in San Diego, CA and supported by our Limited Lifetime Warranty. We aggressively support our cards for one simple reason, our cards work. When you choose Delkin, youre not only getting a spectacular product; youre also getting the people that come with it. Discover our passion, pledge, and the lifetime guarantee thats backed by real people here in the U.S. Assembled, designed and whenever possible built in America. If you have a problem, you can rely on us to fix it. Now you know the difference.